Made In Moscow is a studio album by the Michael Men Project, a Russian based hard-rock outfit founded by then Deputy Mayor of Moscow Mikhail Men (a.k.a. Michael Men). 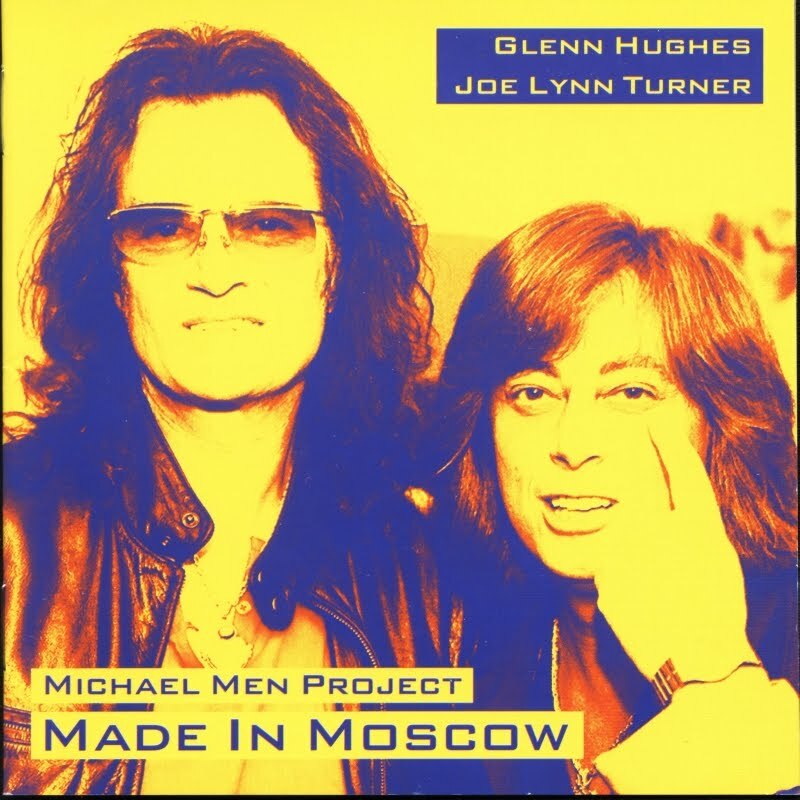 The album features two guest vocalists in the form of hard-rock veterans Glenn Hughes (Deep Purple/ Trapeze/ Black Sabbath) and Joe Lynn Turner (Deep Purple / Rainbow/ Yngwie Malmsteen). The album was released in July 2005 on Inna Records.